For more information on polypropylene plastic, click here! 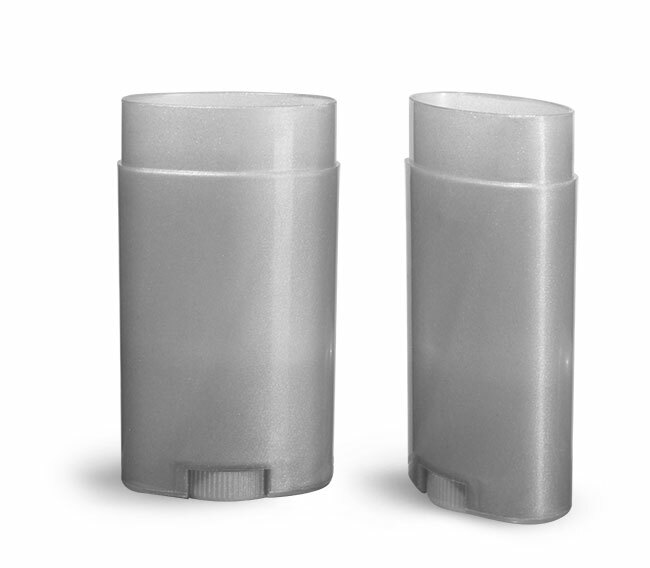 These silver deodorant tubes are made of polypropylene plastic and feature a turning wheel mechanism to gradually push the product upward. These 2.65 oz (75 gram) tubes come in bulk for the best pricing available. Use these silver plastic tubes for deodorant, lotion bars, beauty products, and more. To easily find a compatible cap, select "Add-Ons" below.